For every copy of ABC des filles 2019 sold, $ 1 will be donated to The KANPE Foundation! 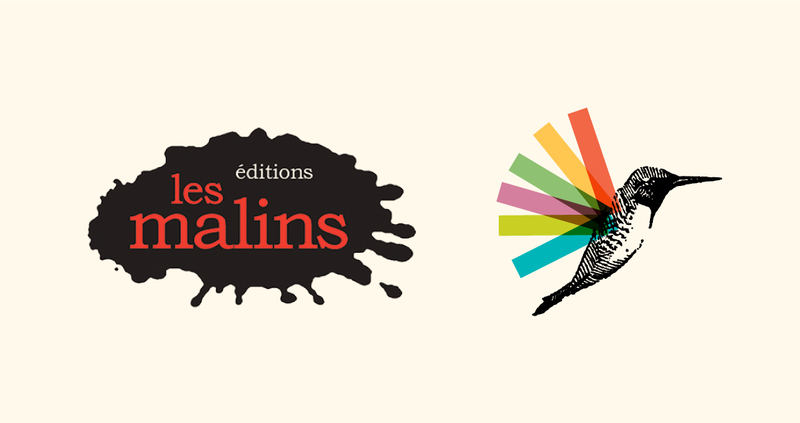 Les éditions les Malins are on a mission to help young readers discover that a good book can be even more addictive than a TV series. In addition to specializing in children’s books, Les Malins also publishes favourites that cater to an older audience. Since their foundation in 2008, more than 400 titles have been published. ABC Girls is the first editorial success of Les Malins. In Haitian Creole, KANPE means « to stand up ».